As more women, just like you, take control of their own health and seek out clinics and practitioners to work with, it is important to select someone with a proven record of success. Dr. George Arnold has practiced obstetrics and gynecology for 24 years. Over that time, Dr. Arnold has amassed a tremendous body of knowledge and experience in treating women experiencing the stress and discomfort of peri-menopause and menopause. 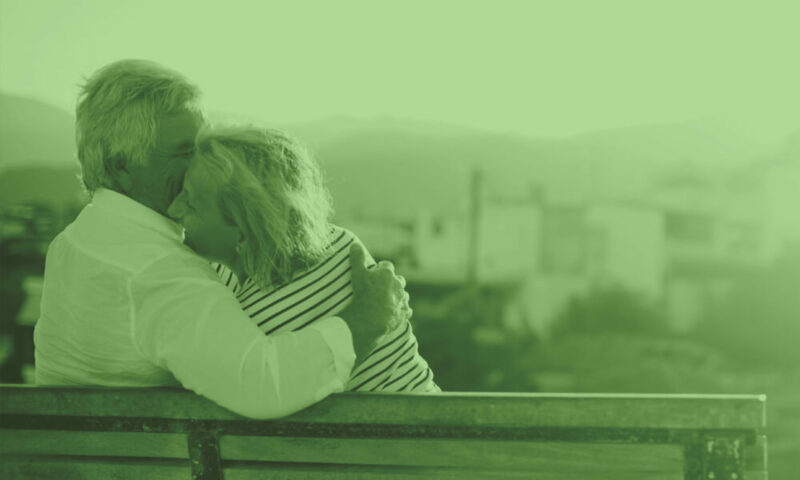 Dr. Arnold is now one of the leading proponents of natural, bio-identical hormone therapy for treating these cases and understands the process of diagnosing and identifying the imbalance, and then applying the proper corrective measures. In addition, Dr. Arnold is expert in treating thyroid and adrenal disorders with natural hormone therapies. Dr. George Arnold completed his primary medical training at the University of Toronto in 1986 and, following a year as a family physician and emergency physician, he returned to the University of Toronto to complete his specialty training in obstetrics and gynecology. He has been in practice as an Ob/Gyn since 1992 and is a highly regarded and sought after physician, with patients from around the world. Dr. Arnold’s first priority is to listen to the patient’s story and only after that, work with the patient to identify the cause of their symptoms. He has made it his mission to restore quality of life to all of his patients through safe, natural treatments. Through careful consultation and extensive hormone testing, your underlying hormone deficiency is identified. Once identified, the proper treatment can be customized for you using natural, bio-identical hormones. All of the hormones in the body are designed to work together – imbalances can affect your entire system. It is important to use bio-identical hormones, as these are the hormones that your body has receptors for. Other hormone therapies likely will not be as effective as bio-identical hormone therapy for that reason. The primary tool for diagnosing imbalances is testing. It is important that all of your hormones are assessed to determine where the deficiency is. Testing is individualized and may include testing of blood, saliva and urine. Based on the information obtained during your consultation and the results of your hormone testing, a unique and individualized program is designed just for you. Specific instructions regarding medication administration are given and appropriate follow-ups are scheduled.